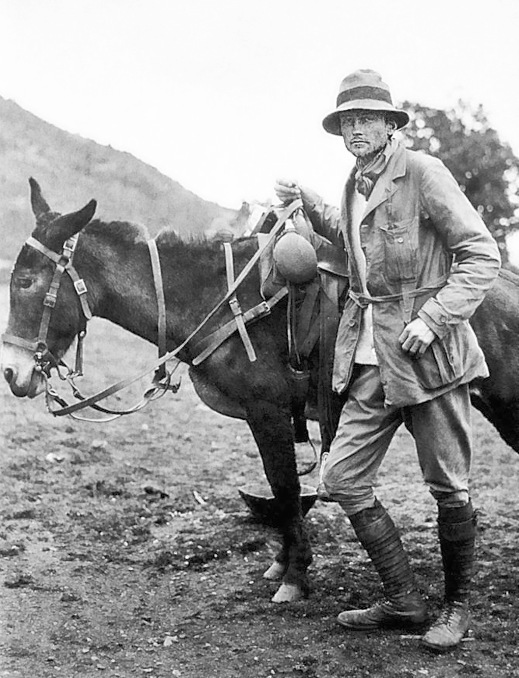 Hiram Bingham in Peru, 1912. Photo: Yale University. Machu Picchu Luxury Tours. In order to provide the most economical price consistent with a quality experience; the hotels, restaurants, meals and excursions used in Explorer Class vary from our luxury tours. For example, the selected hotels are not as luxurious, the second day of excursions at Machu Picchu and in Cuzco are self-guided, the vehicle will be a van rather than a Mercedes-Benz Sprinter, meals are table d'hôte rather than à la carte" and fewer are included. However, at about half the price, you will enjoy the private service, expert guides and masterful itineraries that are the hallmarks of Inka's Empire Tours. Our two most popular tours are shown below, but any can be provided in Explorer Class. For a quote, please inquire. Traditional Room, Casa Andina Classic Miraflores Centro, Lima, Peru. Photo: Casa Andina. Machu Picchu Luxury Tours. Frommer's Review: "Well located, and well executed, like all Casa Andina properties, this midsize hotel -- one of three the chain operates in the capital -- has ample bedrooms that are cheerfully decorated, with brightly striped bedspreads and sunburned yellow walls. Marble bathrooms are large, and the breakfast buffet is a winner. Casa Andina is perfect for the traveler who seeks comfort, good value, and no unpleasant surprises." Double Room, Pakaritampu, Sacred Valley, Peru. Photo: Pakaritampu. Machu Picchu Luxury Tours. Frommer's Review: On the road from the train station to town, this hotel is surprisingly upscale for unassuming Ollantaytambo. With beautiful gardens, great views, and cozy touches such as a fireplace lounge and a library, it has a reasonably authentic, lived-in country feel. 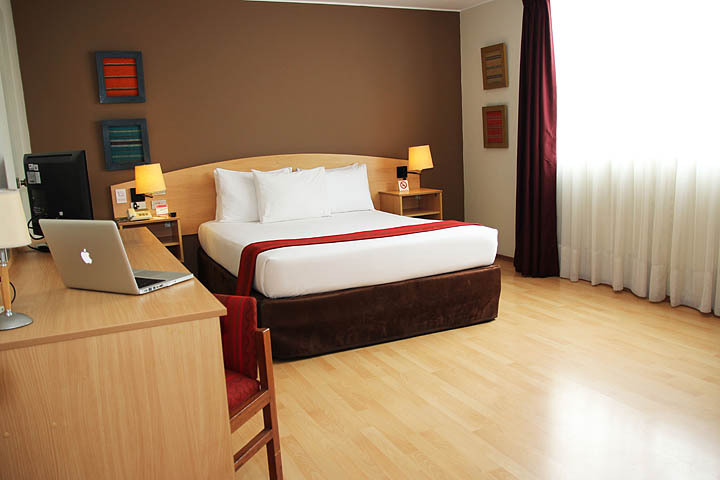 Rooms are tasteful, with sturdy, comfortable furnishings, and there's a nice restaurant/bar. It's owned by one of Peru's best-known athletes, a former Olympic volleyballer. Superior Room, El Mapi, Machu Picchu Pueblo, Peru. Photo: Inkaterra. Machu Picchu Luxury Tours. Fodor's Review: Designed to save travelers some dollars and cents without skimping on comfort and class, El MaPi delivers what it promises: simple but stylish rooms, top-tier service, and the same amenities you might expect from one of the more luxurious joints in town. Its informal-with-flair atmosphere and sleek interior design should come as no surprise: the establishment is managed by Inkaterra, the same people who run the decadent Inkaterra Machu Picchu Pueblo Hotel up the road. Superior Room, Unaytambo, Cuzco, Peru. Photo: Unaytambo. Machu Picchu Luxury Tours. 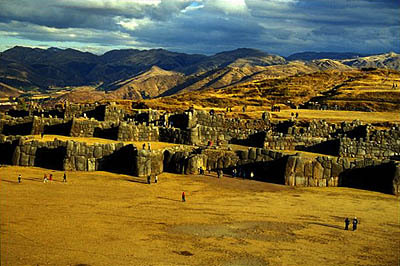 The Unaytambo Hotel is a large house of the vice-royalty, built on Inca foundations. 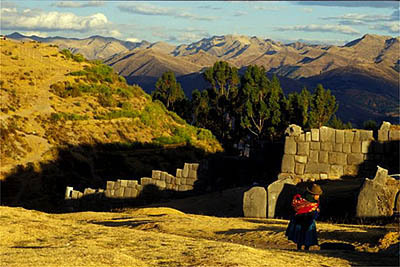 It is situated within an archaeological complex, and according to the chronicles of the Inca Garcilaso de la Vega in his famous book Los Comentarios Reales, the Inca Pachacuteq was born here, the most outstanding Cusquenian in all history. 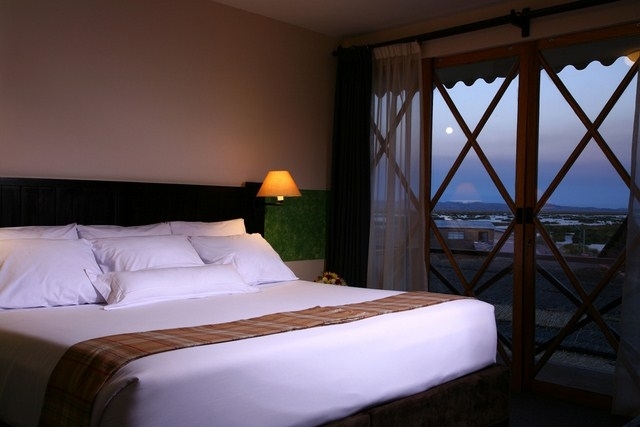 Superior Room with Lake View, Casa Andina Private Collection, Puno, Peru. Frommer's Review: "The newest hotel presence on the banks of Lake Titicaca is the select but excellent-value hotel of the upstart Peruvian chain Casa Andina, which has two additional, more modest hotels in town. This one, low-slung and attractively rustic, is perched over Titicaca and has marvelous lake views from its deck, dining room, and, especially, the single enormous suite, which has a large Jacuzzi and is the perfect place to splurge (a bit) and feel like a millionaire (a lot). 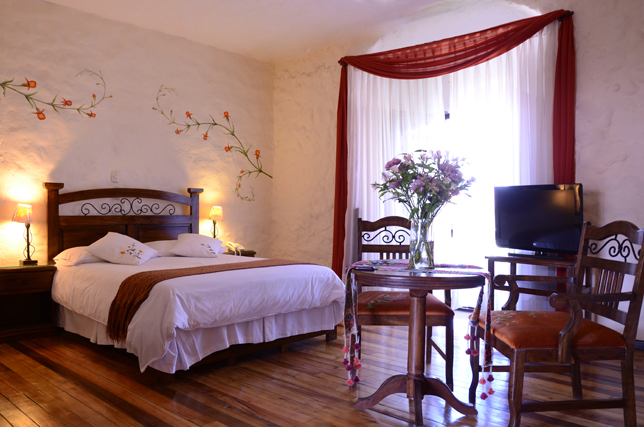 Regular rooms are spacious but not pretentious; they are decorated in a warm, Andean style. (About half the rooms have lake views; be sure to ask for one, as it's well worth the small difference in price.) The gourmet restaurant, which concentrates on local ingredients and lake fish, is as good if not better than anything else in town. While Casa Andina is similar to the nearby Posadas del Inca, it is considerably newer and has a couple of singular amenities, including a pier, with its own floating island a la Uros, extending over the lake, and a private train station -- so that if you're coming from Cusco, you can get off right at the hotel without having to go into Puno. After a long train ride, that's a nice little bonus."